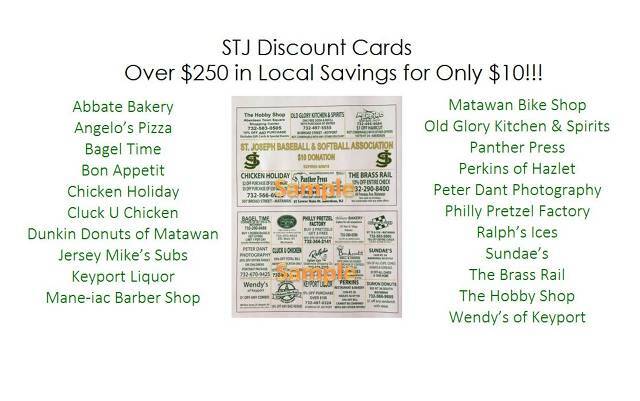 Get Your STJ Discount Card Here! 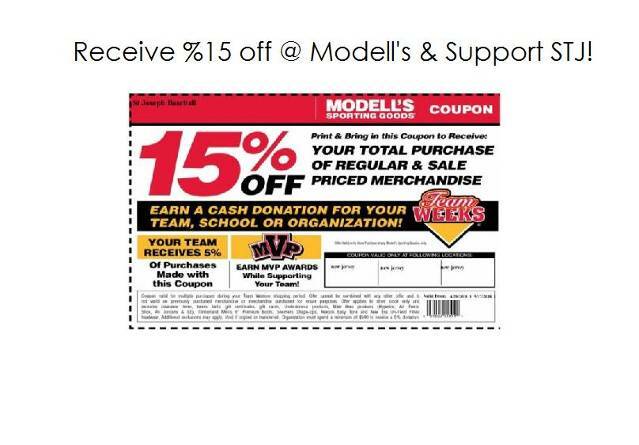 Save 15% @ Modell's & Support STJ! 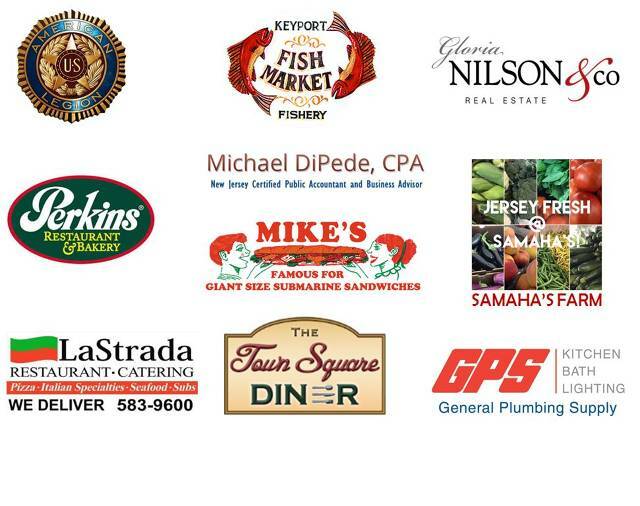 St. Joe's Baseball and Softball is proudly associated with both NJ Hitmen Baseball and NJ Makos Softball. The NJ Hitmen are a travel baseball club based out of the St. Joe's sports complex in Keyport NJ. The Hitmen currently have teams playing in USABL at the 8U, 9U, 10U, 11U and 12U levels. Many of the players on the NJ Hitmen teams started out playing St. Joe's recreational baseball and now play for both St. Joe's and the NJ Hitmen. 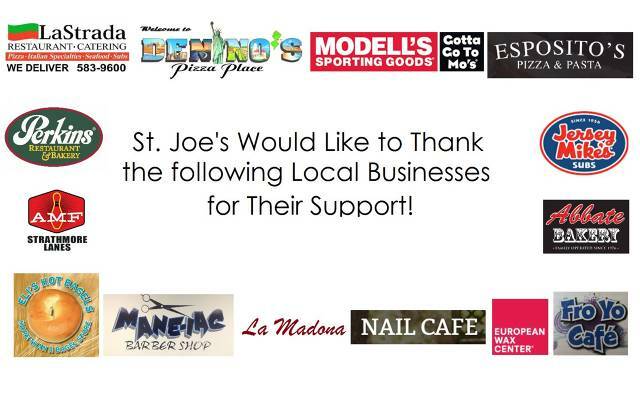 The NJ Makos are a travel softball club also based out of St. Joe's. The Makos have 2 teams playing in USABL, an 8U and a 12U team. Like the Hitmen, many of the girls on the Makos started out playing St. Joe's rec softball and now play for both St. Joe's and the Makos. The 2 Makos teams are trained by a professional trainer who played D1 softball and is now a high school teacher and high school softball coach. Both the Hitmen and the Makos play and train year round, outdoors in the spring/summer/fall and indoors at a local sports facility in the winter. 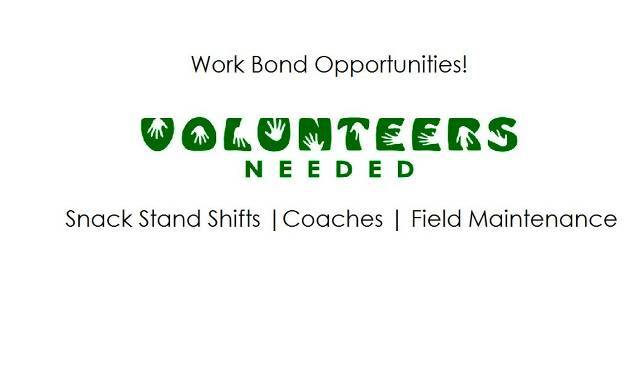 Both teams play in the spring and fall USABL league as well as numerous local/regional tournaments throughout the year. Tryouts for both teams are usually held in the spring and summer each year. If your St. Joe's player is looking to take their game to the next level, the Hitmen and the Makos are both great programs that offer excellent training and competitive play in a fun yet challenging environment.